The best blankets in the whole wide world! 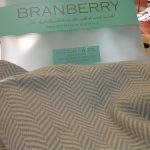 That’s the claim by Branberry Blankets. 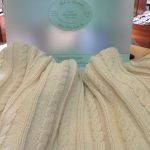 Luxuriously soft, the natural fibres, classic and contemporary styles, beautiful colours, these blankets are beautiful and luxurious, yet functional and durable for everyday use. 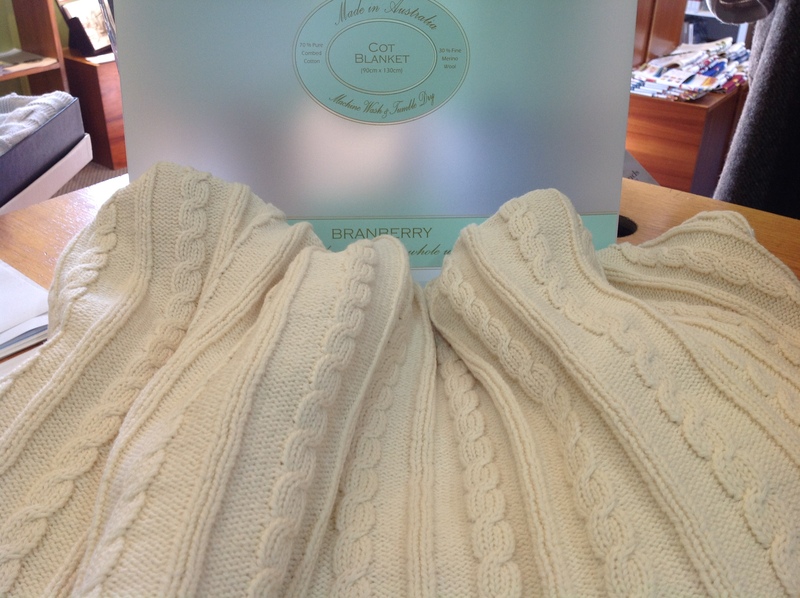 The blend of natural fibres (30 Merino wool and 70% combed cotton), are non-allergenic, helpful to those with skin irritations and eczema. They breathe and are not prickly on delicate skin. 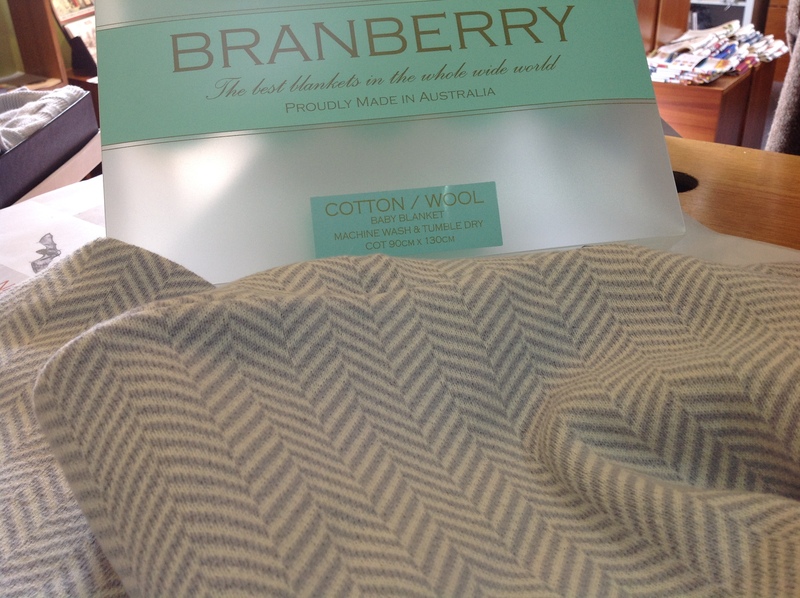 Made in Australia, these baby blankets are perfect for your precious little ones.